The essay contest is organized with an objective to harness the energy, imagination and creativity of the budding pharmacy professionals in developing an in depth understanding of the pharmaceutical field and exploring new career avenues in the field of pharmaceutical management. ** Certificate of participation for all the participants. No fee will be payable by the participants at any stage of the contest. The IIHMR University, Jaipur offers recruiters access to a unique bouquet of technically and managerially sound professionals. 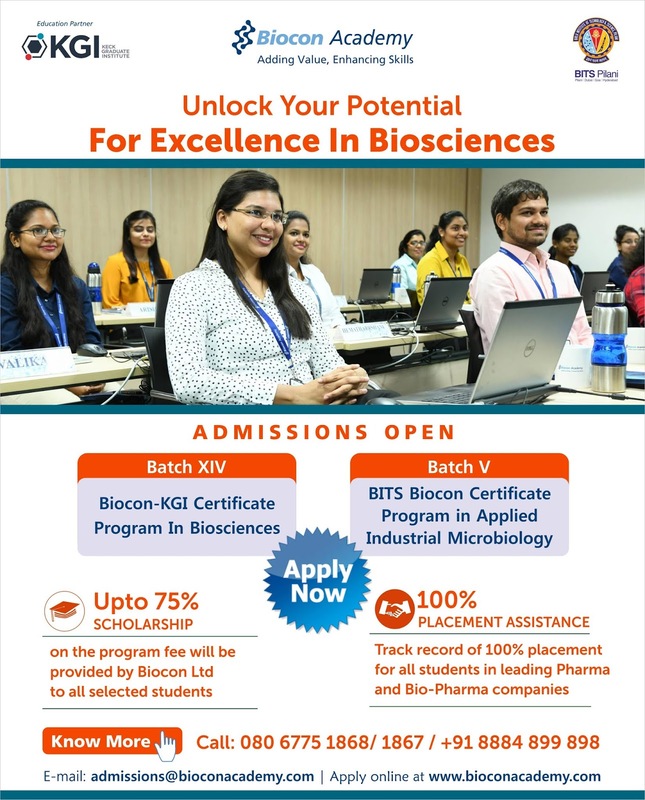 Our students are working with some of the nationally and internationally renowned organizations, to name a few, Novartis India Ltd, Dr. Reddy's Laboratories, Cipla, PlasmaGen Biosciences (P) Ltd, Accenture, IQVIA, ZS Associates etc. Pratap University is a Private university located in Jaipur, Rajasthan,India. It was founded in 2011. Our campus, spread over in several hundred acres of lush green surroundings, boast of modern infrastructure, well equipped libraries and laboratories. Together, we work as a team of highly qualified faculty members committed to shape the future of students.